As confirmed by all our satisfied guests, CK Browar is a Krakow’s restaurant that meets the highest standards and guarantees tasty food and a unique atmosphere. This Imperial Royal Brewery in an excellent way combines two cultures: an Old Polish hospitality and Austro-Hungarian tradition. With the combination of these two cultures, we managed to create a place with the unique atmosphere and the delicious cuisine. A reference to the history can be found both in the decoration and in the restaurant's menu. 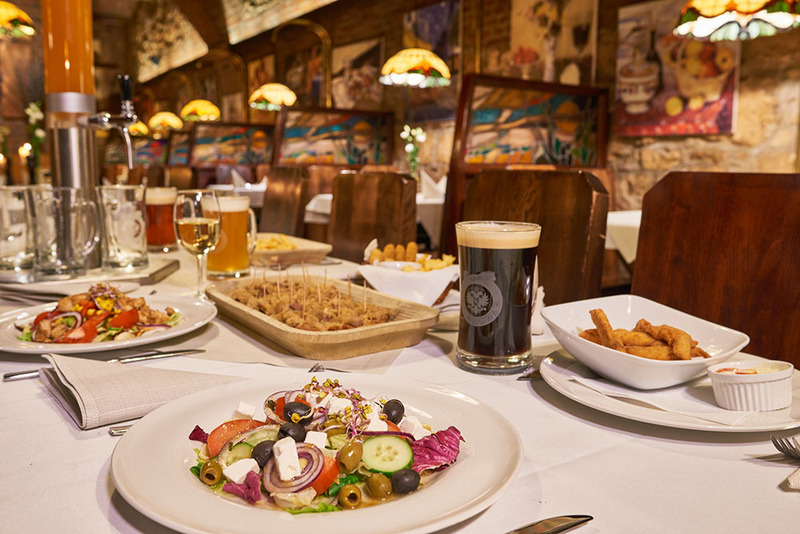 This is the only place in Krakow where Polish and Austro-Hungarian cuisine is served as well as a good beer is brewed on the spot – the beer from Krakow. The restaurant is air-conditioned and spacious, decorated in a unique style. It reminds the old Austrian military fort with the collection of paintings - a witness to history. Professional and friendly service as well as delicious, aesthetically served food (numerous entrees, dinner dishes and delicious desserts) is our standard. 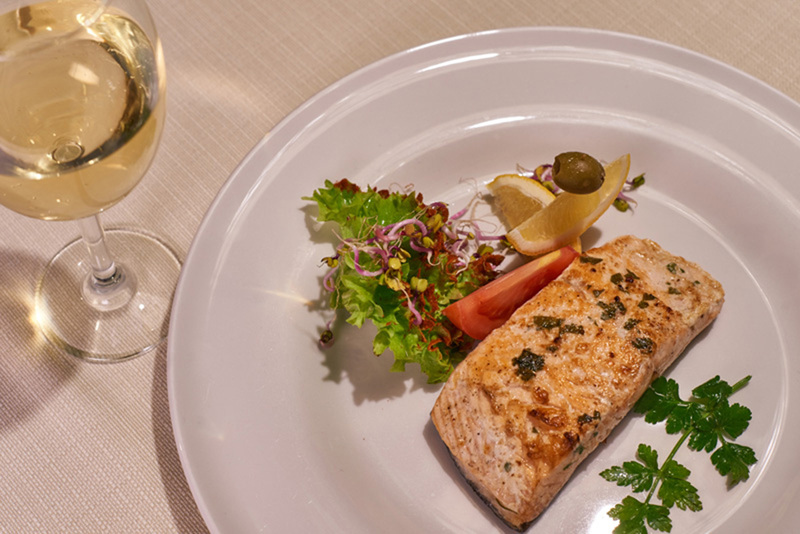 In our rich offer of tasty food you will also find house dishes recommended by the Chef. We also offer many other meat dishes, fish, but also vegetarian cuisine. Among the original proposals there are also various types of desserts, additives and non-alcoholic or alcoholic drinks. 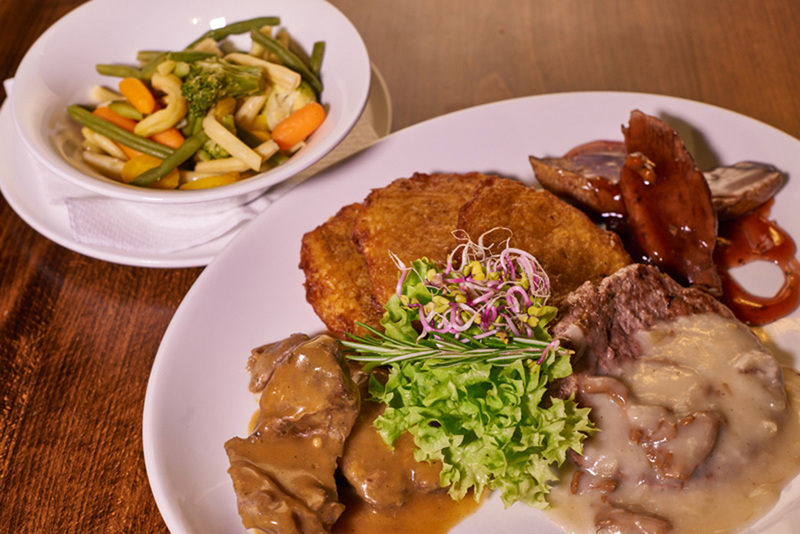 It is worth to check and taste the restaurant's menu and for sure the flavors that CK Browar proposes will become your favorite and you will definitely be willing to come back for more.